When you arrive at Cairo International Airport our Reflections representative will be waiting to meet and assist you and accompany you to your Luxury Hotel by A/C Vehicle. After checking you in he will discuss with you the pick up times for your tours before leaving you to relax and settle in. Overnight in Cairo. When you have finished and enjoyed your breakfast your private Guide will pick you up from your hotel to accompany you for a visit to the World famous Giza Pyramids of Cheops, Chephren and Mykerinus. 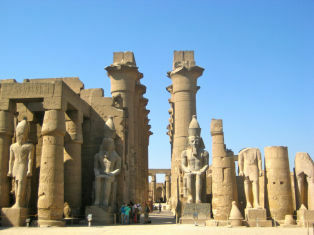 Continue on to view the silent majesty of the Sphinx which has the head of a pharaoh with a lion's body and stands on the Giza Plateau, also take a visit to the Valley Temple Travel on to Memphis.We now journey onto Sakkara.This is where the world famous Step Pyramid of Djoser is which is the world's oldest major stone structure.After enjoying these fantastic tours sit back and relax whilst being driven back in comfort and safety to your Hotel. Overnight in Cairo. 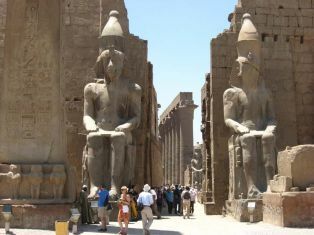 AfterBreakfast and check out you will be transferred to Cairo Airport for your flight to Aswan where you will be met and transferred to embark your Nile Cruise before lunch. You now have the opportunity to take an optional Fellucca trip around Kitchener's Island and Agha Khan Mausoleum. Afternoon Tea. Dinner on board and Nubian Folkloric show. Overnight in Aswan. 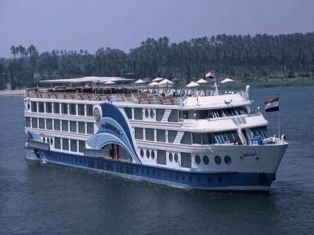 Sailing on to Edfu to visit Horus Temple. 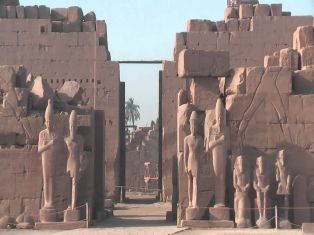 The Temple of Edfu is an ancient Egyptian Temple which houses important scenes and inscriptians of the Sacred Drama which related to the conflict between Horus and Seth. In the evening dinner and Galabya Party. Overnight on board. 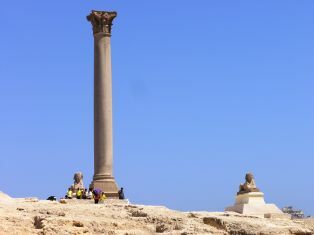 After breakfast on board get ready to take an amazing visit to the West Bank home of the famous Valley of the Kings. 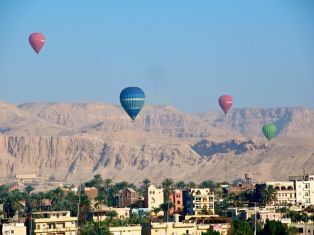 Journey throught the valley of the Kings and explore the tombs and unlock the secret story of the Royal Tombs..Proceed now to the mesmerizing Temple of Queen Hatshepsut at Deir El Bahari . 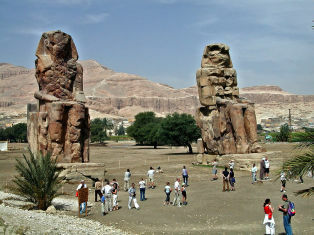 Now onto the Colossi of Memnon . 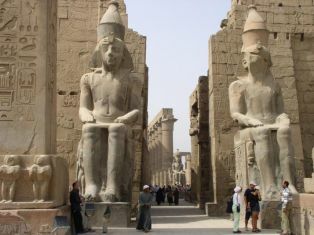 The Colossi are twin statues of Amenhotep III. Overnight on board. 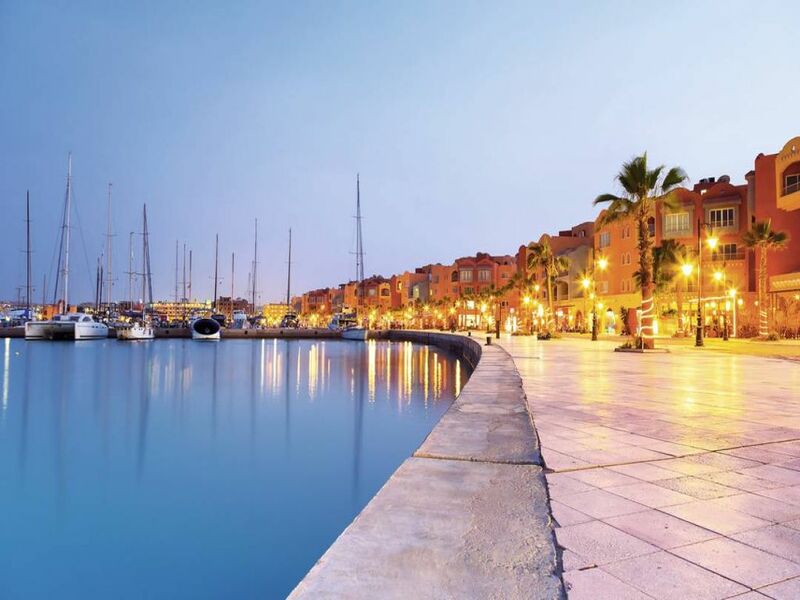 Once you have enjoyed breakfast be ready for some fantastic diving in the Red Sea where you will discover the amazing under water rare coral reef.This includes two different places for diving, guide, diving equipment, lunch and soft drinks on your diving boat. Non divers can also enjoy intro diving. Overnight in Hurghada. 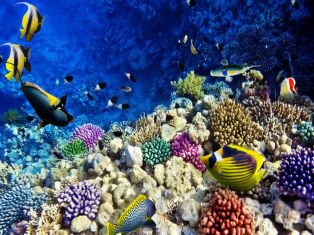 After you have enjoyed breakfast be ready for your second day of diving in the Red Sea. Plus you will be able to experience snorkeling on the beautiful barrier reefs.This includes two different places for diving, guide, diving equipment, lunch and soft drinks on your diving boat. Non divers can also enjoy intro diving and snorkeling. After you have enjoyed breakfast be ready for your third day of diving in the Red Sea. Plus you will be able to experience snorkeling on the beautiful barrier reefs.This includes two different places for diving, guide, diving equipment, lunch and soft drinks on your diving boat. Non divers can also enjoy intro diving and snorkeling. After breakfast and check out of your Hotel your representative will accompany you to Hurghada Airport for your flight to Cairo.Your guide will be waiting to meet you to take you on a visit to the famous Egyptian Museum.Then onto Salah El Din Citadel which is a medieval Islamic fort.Carry on to view Mohamed Ali Mosque the most noticeable Mosque in Cairo with its Twin Minarets built in the memory of his oldest son.Journey onward to Old Cairo to visit The Hanging Church. This Church has steps leading up so became known as the Staircase Church, also include Ben Ezra Synagogue. 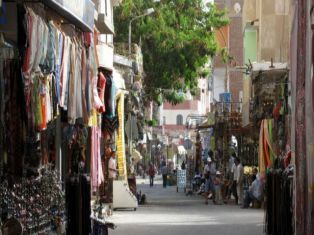 Time now to enjoy the colourful Khan El Khalili Bazaar and shop until you drop. Enjoy your drive back to your hotel in comfort. Overnight in Cairo. After you have enjoyed breakfast be ready for your second day of diving in the Red Sea. 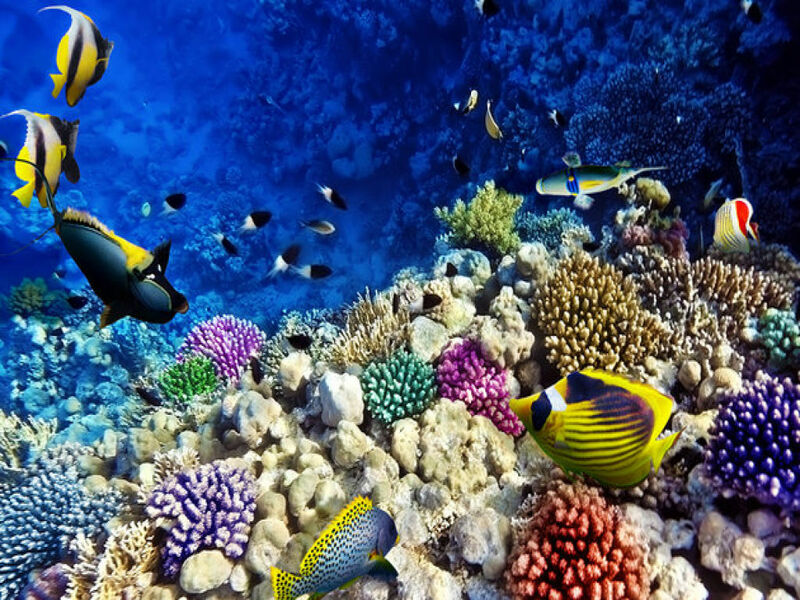 Plus you will be able to experience snorkeling on the beautiful barrier reefs.This includes two different places for diving, guide, diving equipment, lunch and soft drinks on your diving boat. Non divers can also enjoy intro diving and snorkeling. Overnight in Hurghada.